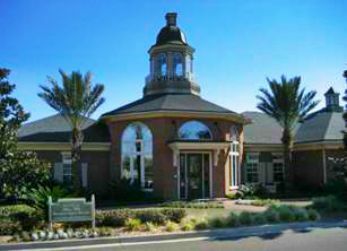 Venterra Acquires another Jacksonville Property! 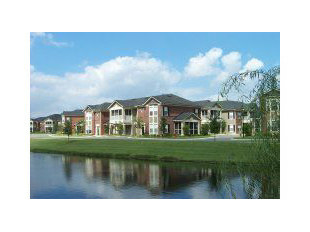 On July 23rd, Venterra purchased Village Walk Apartments, a Class A, 240-unit garden style community located in desirable Jacksonville, Florida. Village Walk residents can either travel west to downtown Jacksonville or east to the beautiful beachfront community of Jacksonville Beach. The property is located one mile south of St Johns Town Center, Jacksonville’s premier shopping destination. Village Walk has very large floor plans averaging 1,163 square feet and large screened-in balconies or patios in every apartment home! Interior features include 9-foot ceilings, crown molding, 2-tone paint and ceiling fans. Kitchens feature maple cabinetry, ceramic tile flooring, and faux granite counters. Each floor plan also has a separate laundry room and washers and dryers are included in each home. Venterra will be completing an interior upgrade, which will include adding stainless steel appliances, and installing an exterior ceiling fan in the large screened-in porch or balcony area of each home. We are now hiring a Maintenance Technician and Porter to join the Venterra Team at Village Walk!